Federal Communications Commission Chairman Ajit Pai on Tuesday followed through on his pledge to repeal 2015 regulations designed to ensure that internet service providers treat all online content and apps equally. Consumer groups fear providers would raise their prices and give preferential treatment some sites and apps. 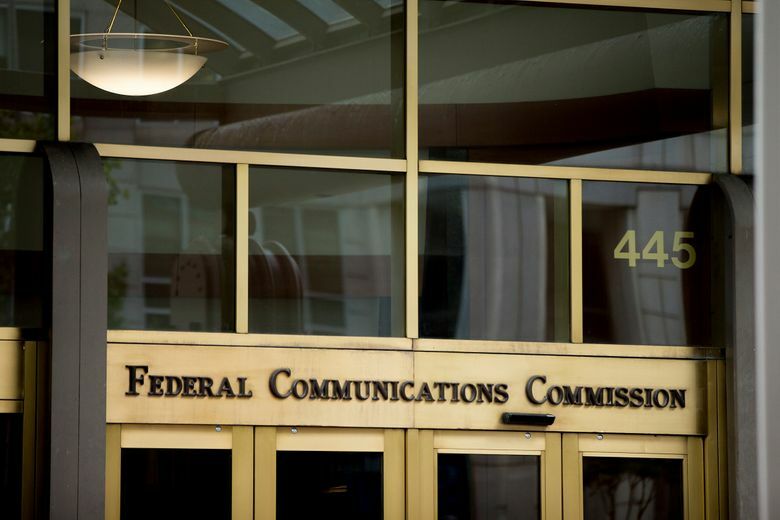 MENLO PARK, Calif. (AP) — The chairman of the Federal Communications Commission set out Tuesday to scrap rules around open internet access, a move that would allow giant cable and telecom companies to throttle broadband speeds and favor their own services if they wish. 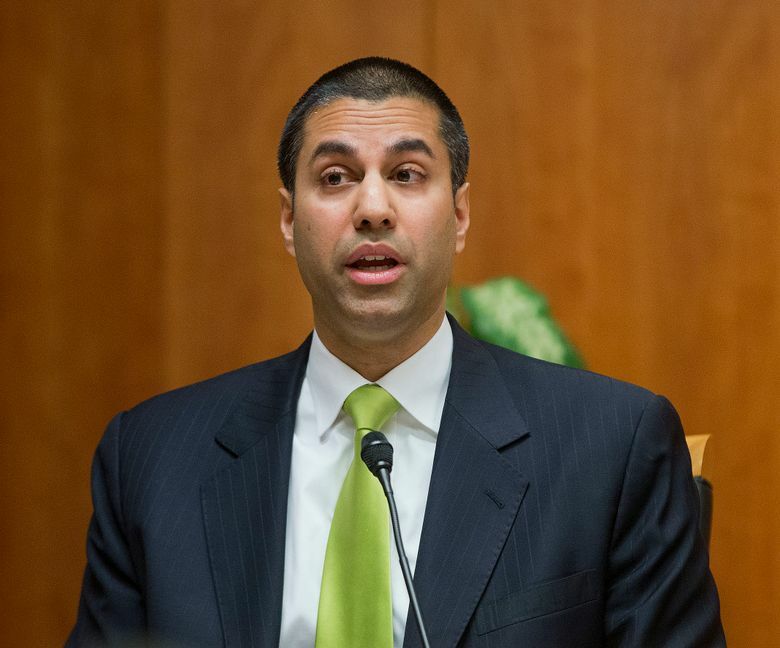 Pai distributed his alternative plan to other FCC commissioners Tuesday in preparation for a Dec. 14 vote. Pai promised to release his entire proposal Wednesday. Although the FCC’s two Democrats said they will oppose the proposal, the repeal is likely to prevail as Republicans dominate 3-2. The vote for net neutrality in 2015 was also along party lines, but Democrats dominated then. Equal treatment for all web traffic has been a fundamental principle of the internet since its creation but companies have increasingly put their thumb on the scales of access. AT&T, for example, doesn’t count use of its streaming service DirecTV Now against wireless data caps, potentially making it seem cheaper to its cellphone customers than rival TV services. Rivals would have to pay AT&T for that privilege. Regulators, consumer advocates and some tech companies are concerned that repealing net neutrality will give ISPs even more power to block or slow down rival offerings. In a Wall Street Journal editorial published Tuesday, Pai cited a report by a nonprofit think tank, the Information Technology & Innovation Foundation, that said investment by the dozen largest ISPs fell about 2 percent from 2015 to 2016, to $61 billion. The group didn’t link the drop solely to the stiffer rules introduced in 2015. The attempt to repeal net neutrality has triggered protests from consumer groups and internet companies. A data firm called Emprata that was backed by a telecom industry group found in August that after filtering out form letters, the overwhelming majority of comments to the FCC — about 1.8 million — favored net neutrality, compared with just 24,000 who supported its repeal. Among those that will be hit hardest are startups that depend on high-speed internet connections for growth, said Colin Angle, co-founder and CEO of iRobot, maker of the Roomba robot vacuum cleaners. He said his own company wouldn’t be dramatically affected in the near term, but the nascent robotics industry overall might. “The need for these robots to consume bandwidth is certainly on the rise,” Angle said. Other tech companies were more muted, with some referring instead to their trade group, the Internet Association. Netflix, which had been vocal in support of the rules in 2015, tweeted that it “supports strong #NetNeutrality” and opposes the rules rollback. But the streaming-video company said in January that weaker net neutrality wouldn’t hurt it because it’s now too popular with users for broadband providers to interfere. AT&T executive vice president Joan Marsh said new rules requiring ISPs to disclose their management practices will keep them honest. “Any ISP that is so foolish as to seek to engage in gatekeeping will be quickly and decisively called out,” she said in a statement. Comcast said its commitment to consumers will remain the same. “We do not and will not block, throttle, or discriminate against lawful content,” Comcast’s senior executive vice president David Cohen said. Pai’s plan also restores the Federal Trade Commission as the main watchdog to protect consumers and promote competition. Liedtke reported from San Francisco. 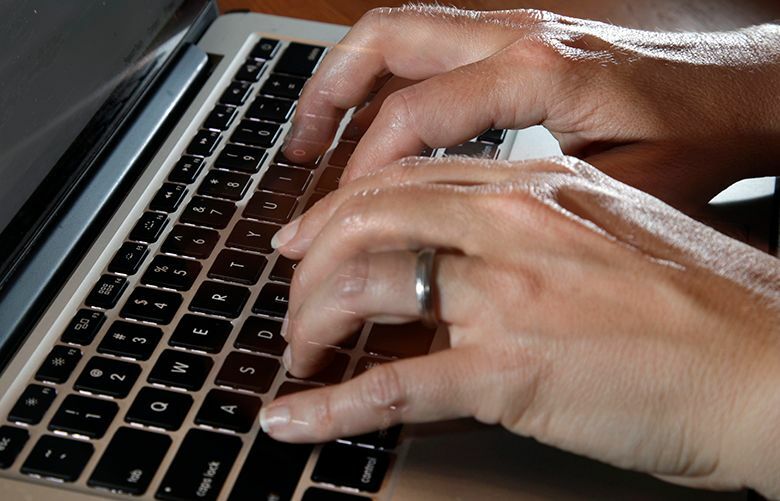 AP Technology Writers Matt O’Brien in Boston and Tali Arbel in New York also contributed to this report.